On March 2007, we saw the potential of milking our dairy goats. 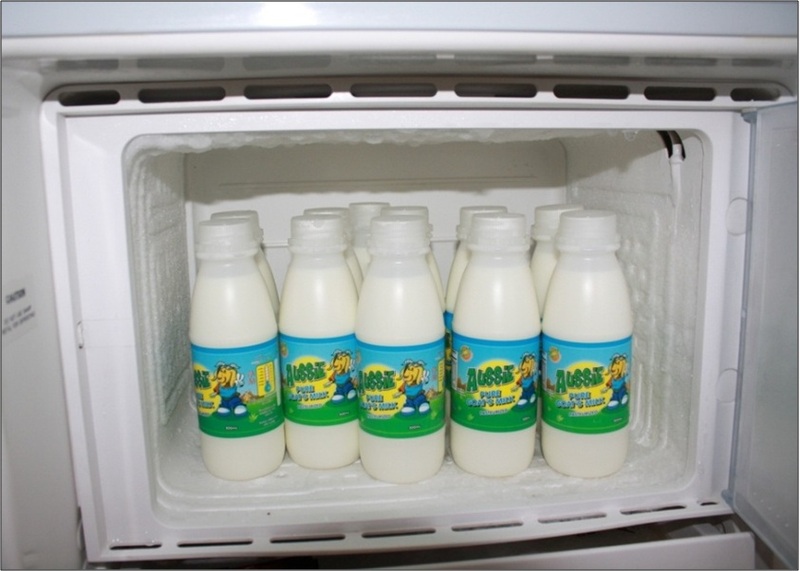 We started selling Goats milk to relatives and friends then eventually finding consumers in Metro Manila with the Brand name AUSSIE GOATS MILK. 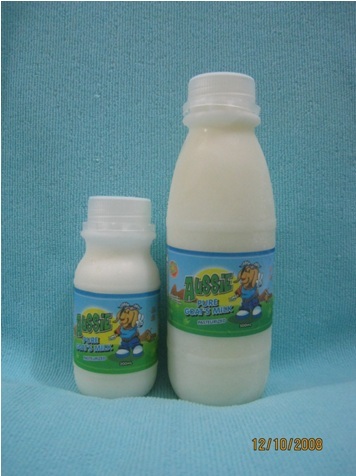 Goatsâ€™ milk has a delicious n slightly sweet taste. It is believed to be next to motherâ€™s milk in terms of its nutritional value. 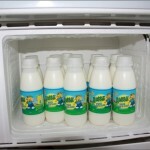 It is easily digestible than cowâ€™s milk because it has smaller fat globules. 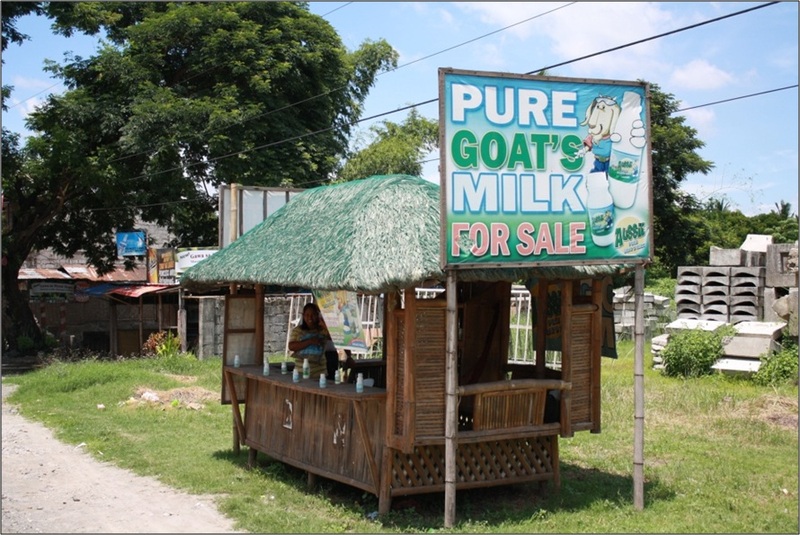 Goatsâ€™ milk is good for lactose intolerance people, less allergenic and good for people with respiratory tract disorders. It has a higher percentage of calcium, phosphorus and protein as compared to cowâ€™s milk. Good source of potassium which helps maintain normal blood pressure, heart function. 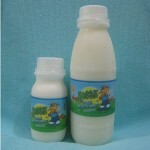 We come up with two (2) sizes available in the market; 200ml and 500ml. 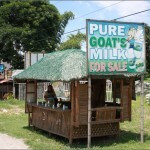 we currently have outlets in Manila and in the province of Tarlac.